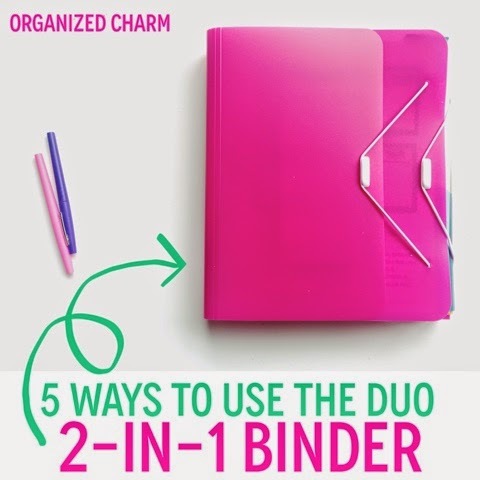 Have you heard of the Duo Binder by Samsill? 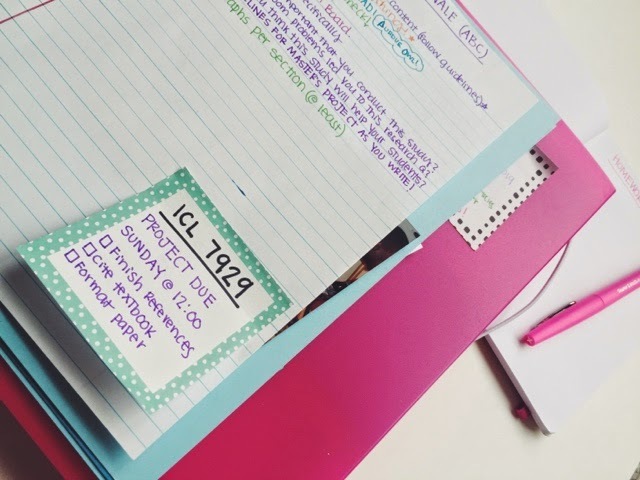 It's nothing short of organization perfection. Seriously. It is (are you ready for this?) 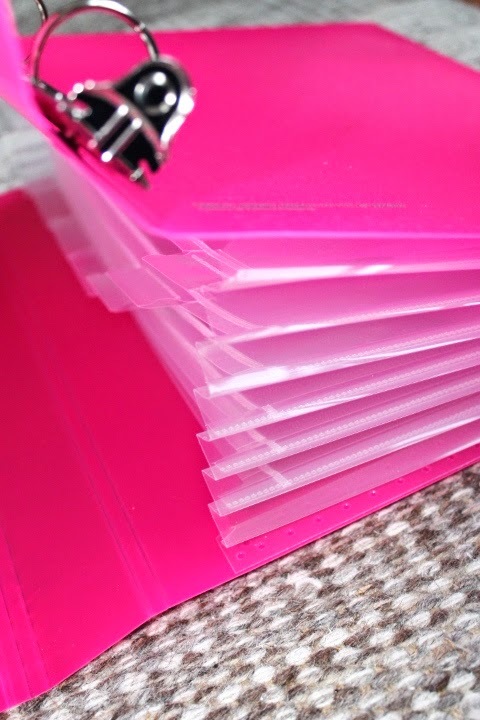 a 3-ring binder and a filing system. Yes, you read that correctly. And I have to say that it really is the coolest invention for organizing that I've seen in a really, really long time! 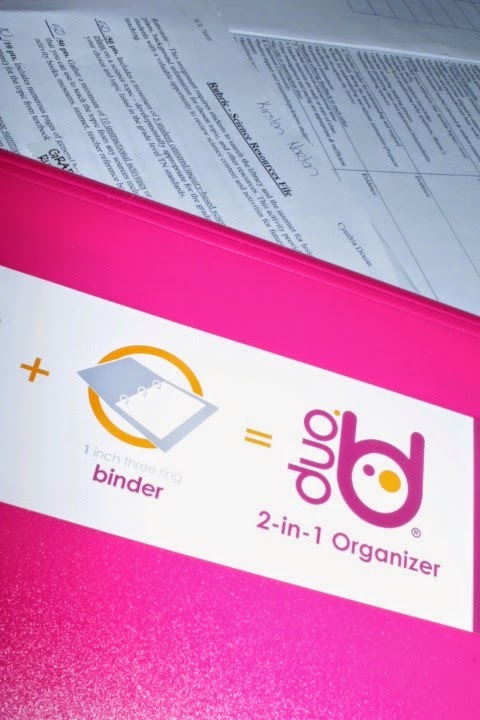 Traditional 3-ring binders are awesome... but this is even better because it allows you to file away papers you may not need frequently. Best of all? 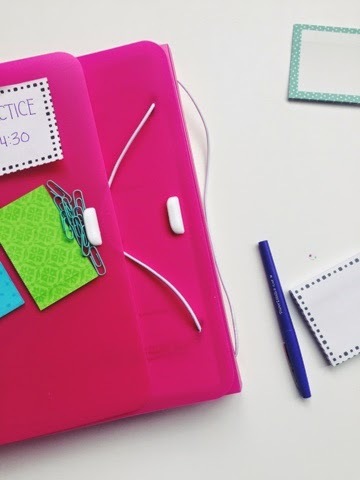 It comes in a super wide variety of colors AND there is even a trio with a hanging file option! The greatest thing I've discovered about this binder is how super easy it is to transition it between different categories in your life! 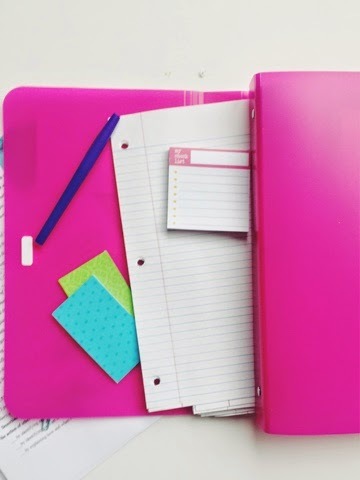 So, maybe you're using it for school this semester but next year you're coaching a soccer team and will need a place to store all of your rosters, schedules, etc? It works perfectly for both! Or you're working on a HUGE project at work right now, but in 6 months you'll be planning a wedding? Yep, it would be absolutely essential to both things! 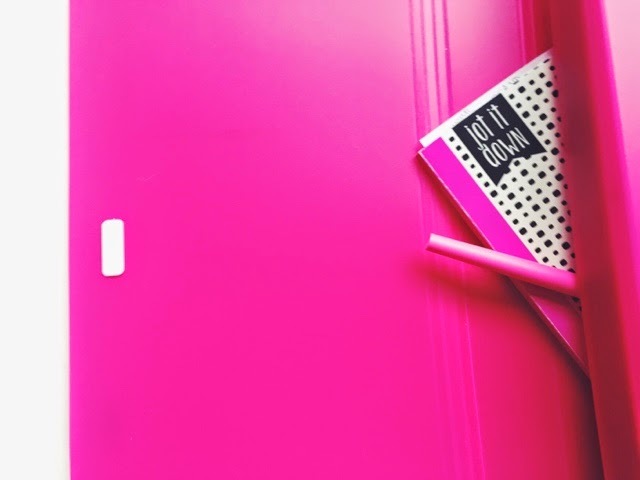 As life shifts and changes, you can use a Duo to keep it organized! Job searching is no fun. And job searching in a different city is even less fun. Job searching as a teacher also includes keeping up with a ridiculous amount of paperwork to prove that you are actually capable of doing your job. 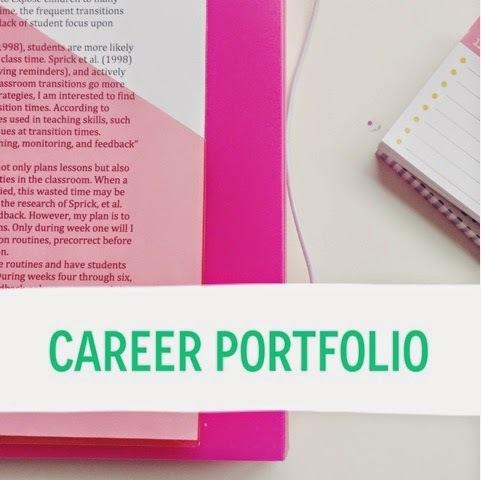 To keep track of it all, I created a career portfolio! I used the filing system to hold all of my state documents, Praxis scores, employment evaluations, copies of my resume, references, letters of recommendation, etc. The 3-ring binder holds all of my research, like potential schools and dates I send out documents. Teaching makes you a hoarder. This is an absolute truth. Even I, the writer of an organization blog (where I constantly preach on the importance of getting rid of clutter) have fallen victim to this hoarder-ism. Why? Ask any teacher you know how much of their own money they spend buying supplies for lessons, decorating their classrooms, or printing papers off of their home computer... and they probably won't even be able to tell you. Because it is THAT much! If there is a way for us to save ourselves time/money in the future, believe me, we are absolutely going to try it! It is for this reason that we start to collect junk trash things that we "might need one day". 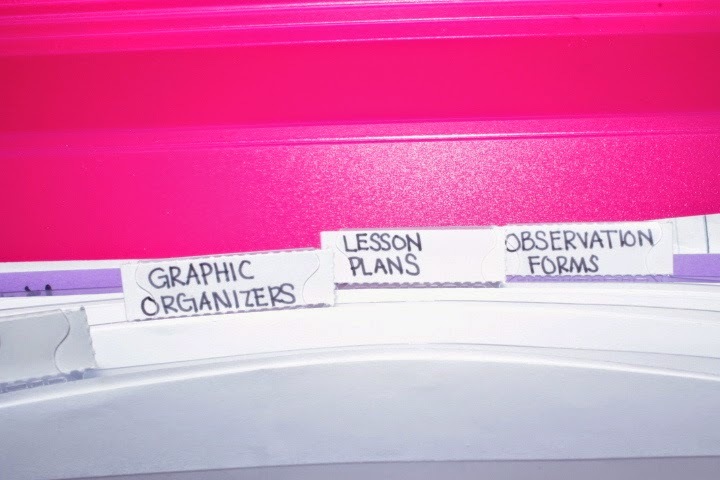 Graphic organizers (because they're Common Core), lesson plans (because maybe I'll teach 5th grade and need this lesson plan one day), old magazines (because students could cut those pictures out for an activity on... something). So where to keep it all? 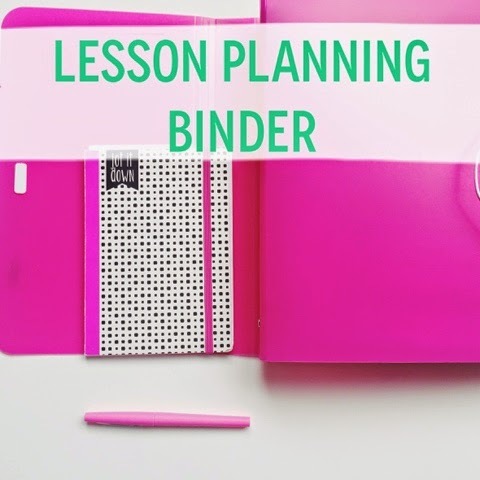 I filed all of those handouts, articles, standards, and forms in the filing system and the 3-ring binder section is where I pull all of that information together to create the actual lesson plans! I mean, you can't move to a new city without the move itself having its own folder, right? 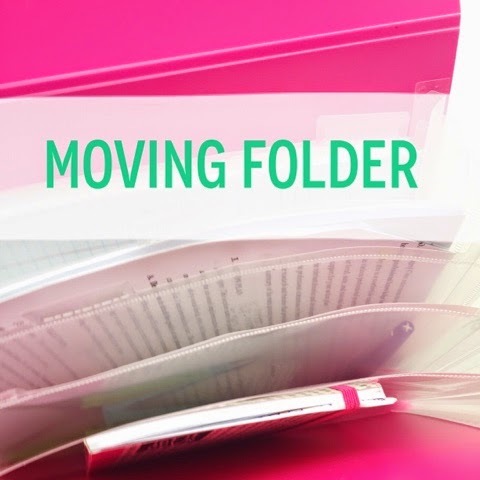 So I also have a moving folder (similar to the one I wrote about last year). Right now, it is mostly full of pictures I ripped out of the Pottery Barn and West Elm catalogs. However, as we get closer to our move, we will use it to keep comparison charts, flyers, moving/packing notes, and eventually our new lease agreement! Moving is something that I *definitely* enjoy because it offers a chance to clear out and really analyze every single item we own! -The filing section is big enough to hold calculators, flash drives, paper, pens, and Post-Its! 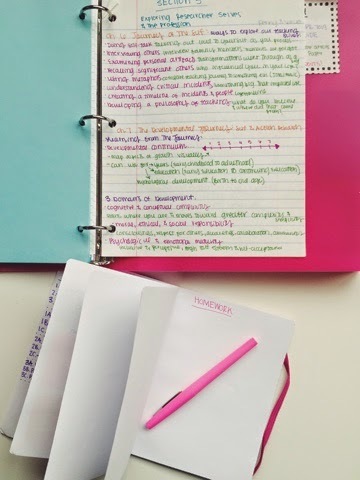 -The 3-ring binder section is perfect for notes and Semester Assignment Spreadsheets! Finally, I filed all of our little momentos (photos, tickets, etc.) into another binder. 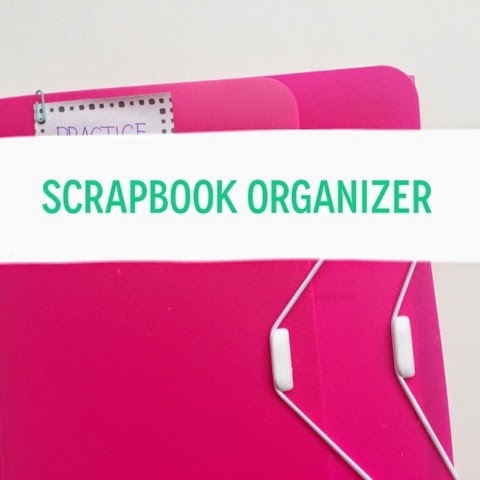 If you are into scrapbooking at all, the Duo was practically made for you! 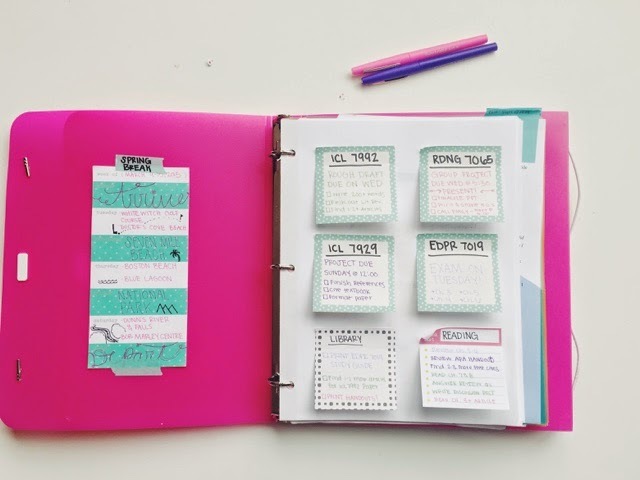 It provides the perfect way to collect all of those tiny little things until you have time to arrange them onto your pages! I divided mine into Journal Pages, Photos, Post Cards, Stickers, Tickets, and Vintage Photos. This turned out the be the perfect home for those meaningful things we gather: silly photo booth pictures, printed Instagrams, game tickets... everything is organized so neatly now! Now it's your turn! Because, guess what?! 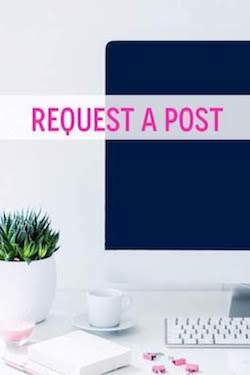 We are giving one away! YAY! 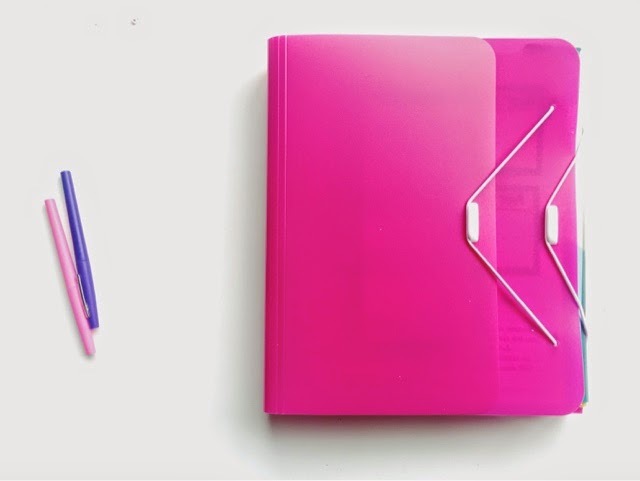 Starting on Sunday, you'll be able to enter for your very own Duo Organizer in your very own color! 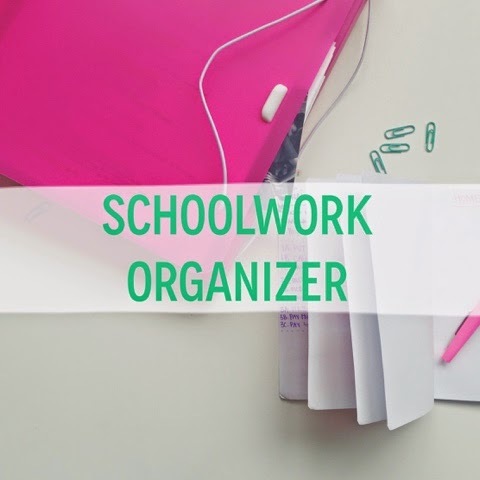 How could you use this to better organize your life?! What color would you choose? 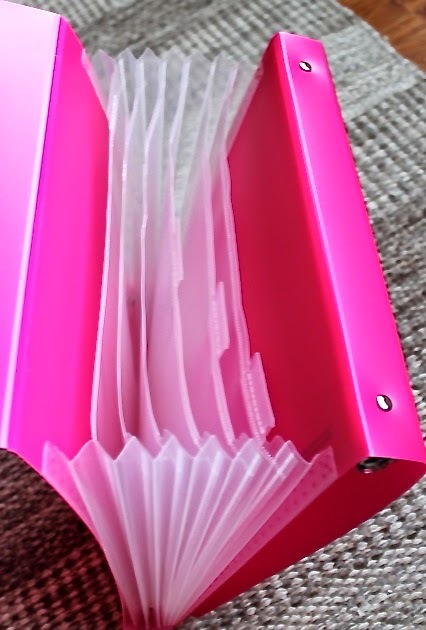 Which of these binders would you be interested in seeing a tour/tutorial of?